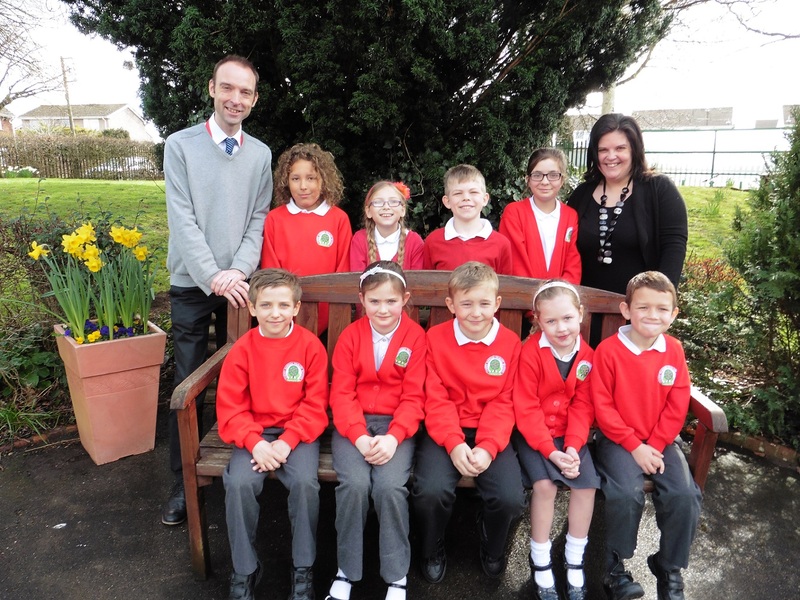 Staff and pupils at Cherry Garden Primary School in Bitton are celebrating after receiving a positive report from schools inspector Ofsted. Inspectors visited the school in February and awarded an overall rating of ‘good’, with all of the five individual areas reviewed also assessed as ‘good’. The report also praised the school’s early years provision, leadership and management, quality of teaching, the achievement of pupils, and the behaviour and safety of pupils, all of which were judged to be ‘good’. To secure an outstanding judgement, the school now needs to work on: giving pupils time to respond to advice teachers give them when they mark their work, improving teachers’ subject knowledge of punctuation and grammar and giving the most-able pupils work which extends their understanding.